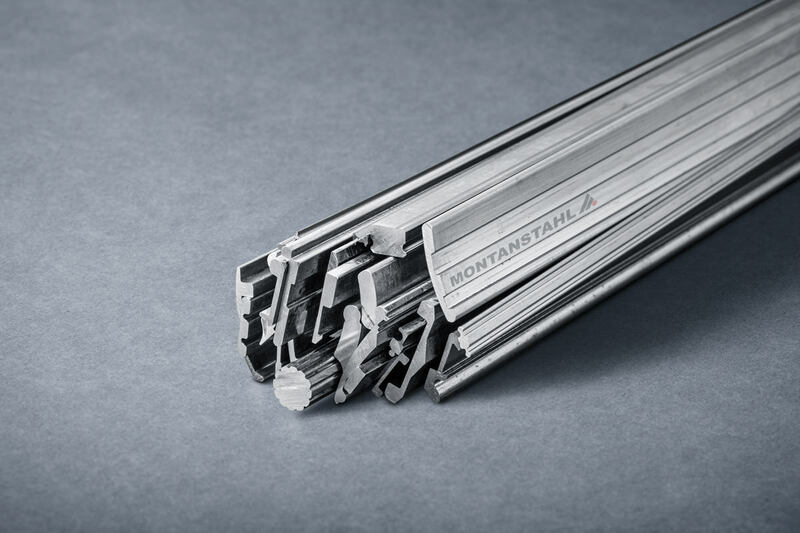 There is a wide range of production methods for stainless steel channels and angle bars, covering the demand. Which performance to use can be established according to the following differentiation. 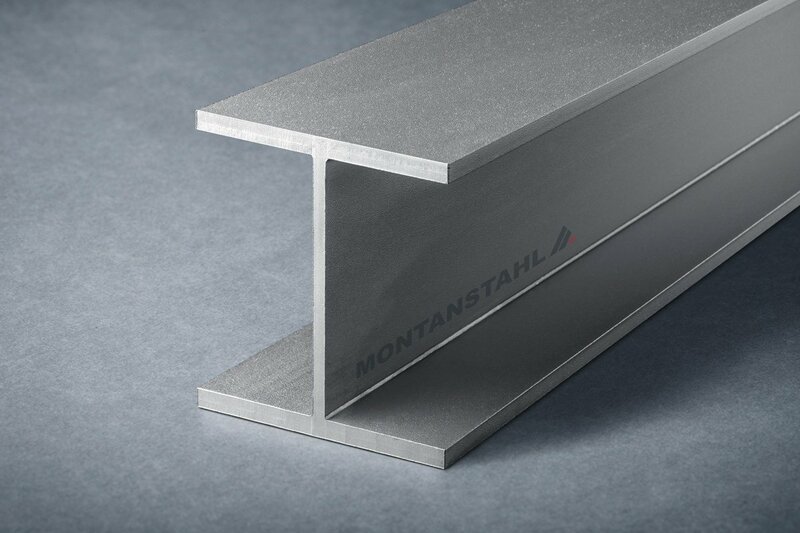 Press brake profiles are made of flats that are mechanically deformed at ambient temperature to the desired shape. This production method is also defined as “cold forming“. 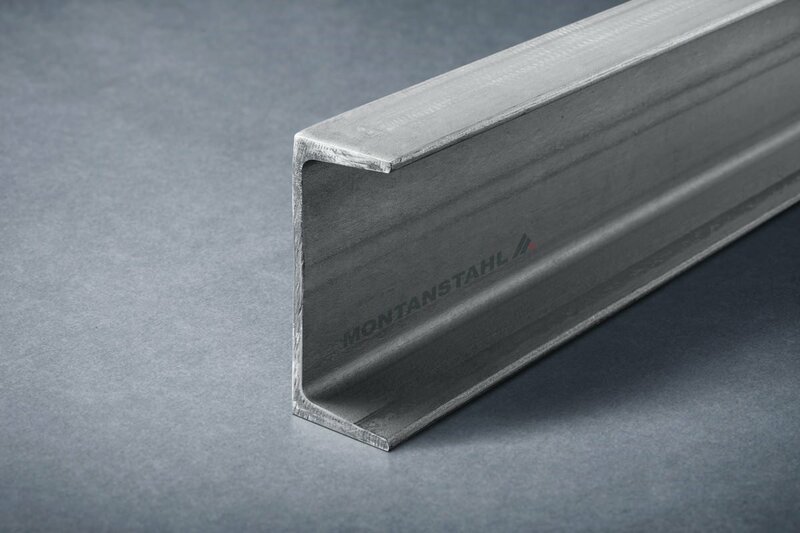 Very common shapes for structural application are channels and angle bars. There are also square and rectangular hollow sections but these are within a category by its own. Press braking is a very cost efficient and quick production method. The generally used raw materials are slit or sheared flats from coil or plate. 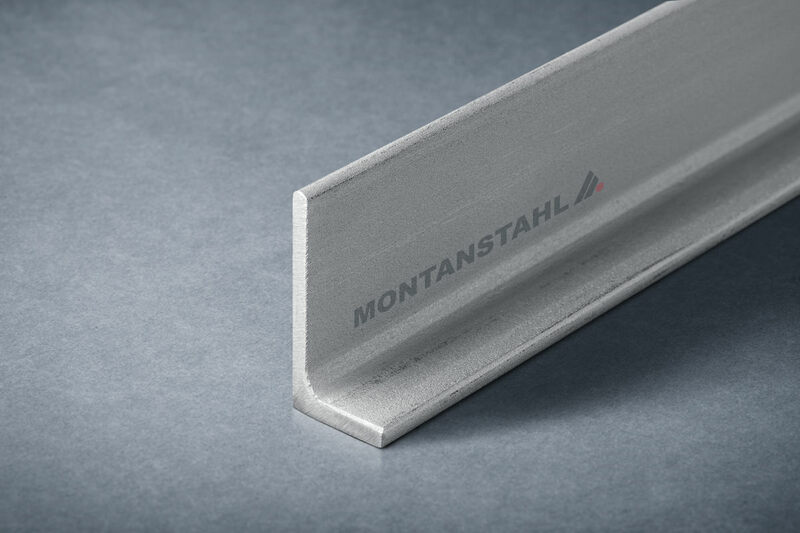 The press brake production method is characterized by bending parts of the flat to a specific angle with a strong press. A fin is pushing the flat into a groove at the position of the bending angle. The opening of the groove defines the radius of the angle. Of course there are limitations on the bending radius. 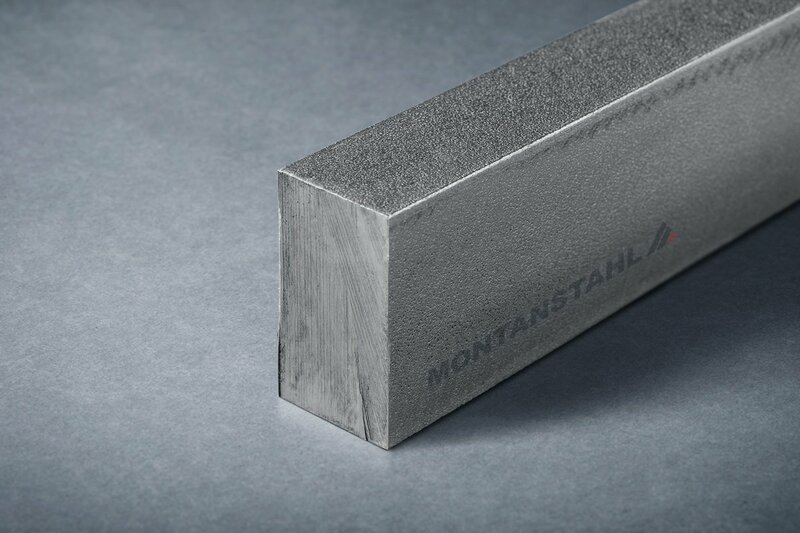 These are related to the material (mechanical properties), to the material thickness and to the power of the press. 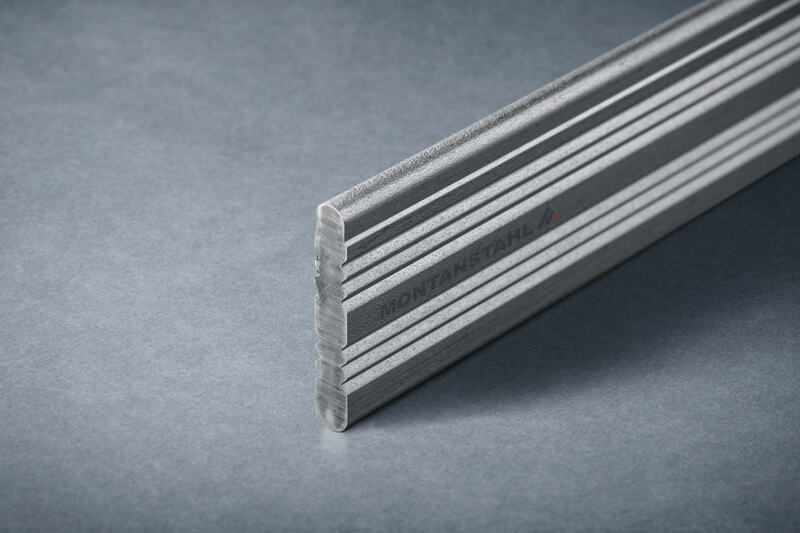 The length of the section depends on the length of the press. Generally they are up to seven or eight meters, but also twelve to 13 meter presses can be found. The dimensional range is quite flexible. Limits are given by the flange lengths; short flange lengths are not always possible. Of course the wall thickness is constant for both web and flanges. Another achievement of this production method are good tolerances. 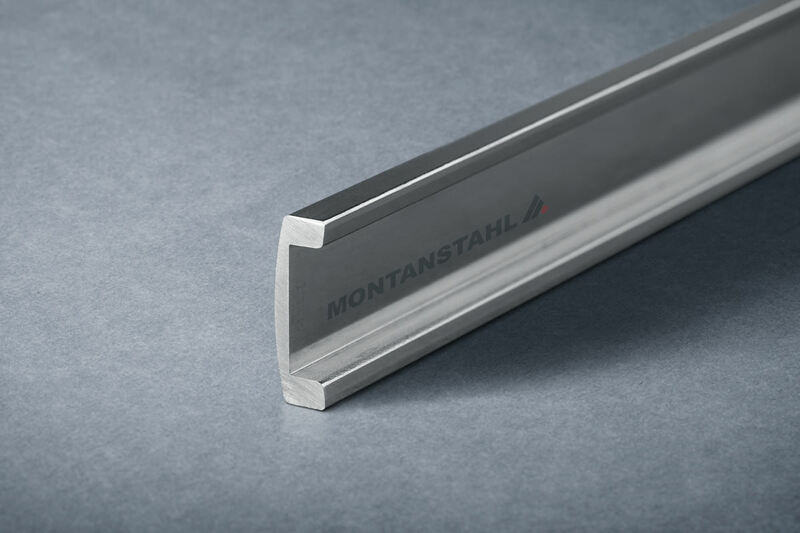 Press brake angle bars are lighter due rounded corners. 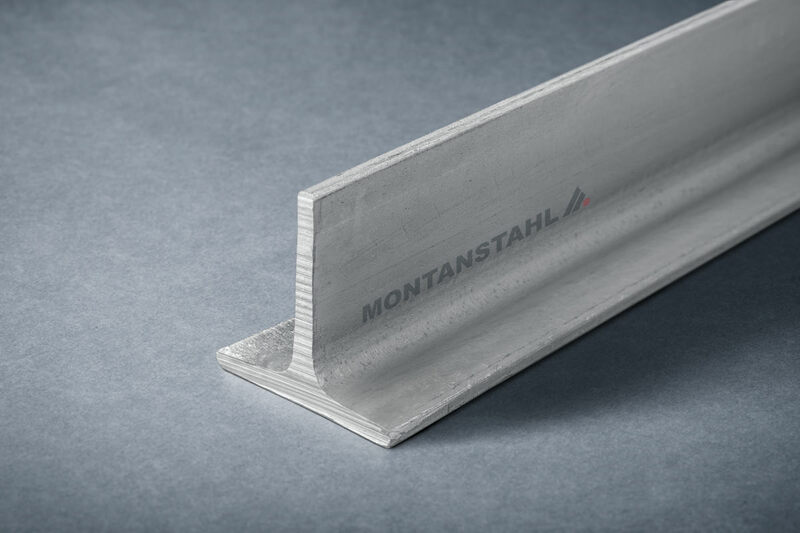 As well as are channels, with the same size as a hot rolled or laser welded section. The rounded corners also have a negative aspect: as they hinder the fixation close to the corner, the most rigid part of the section, of bolts and nuts, welded fins or stud-bolts. 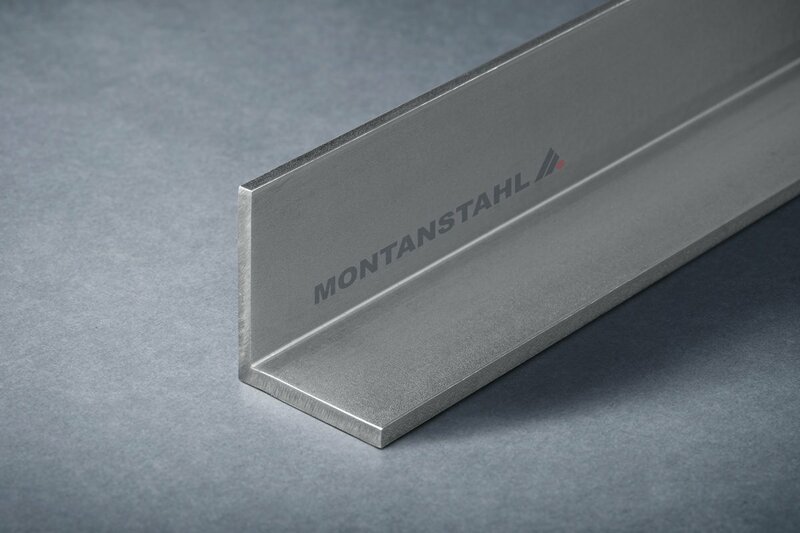 For this reason, the press brake production method is a cost efficient, but technically suboptimal solution when used i.e. 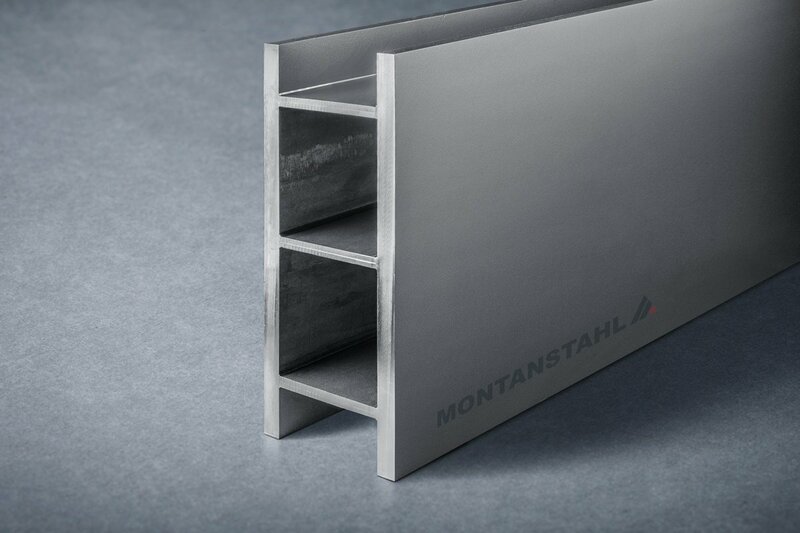 by producing pipe racks or welded supports. 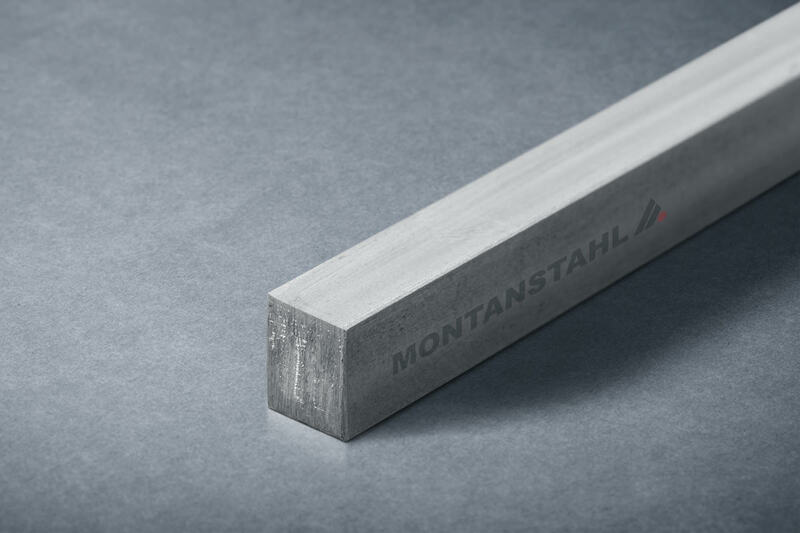 On the other hand, there are hot rolled angle bars and channels. 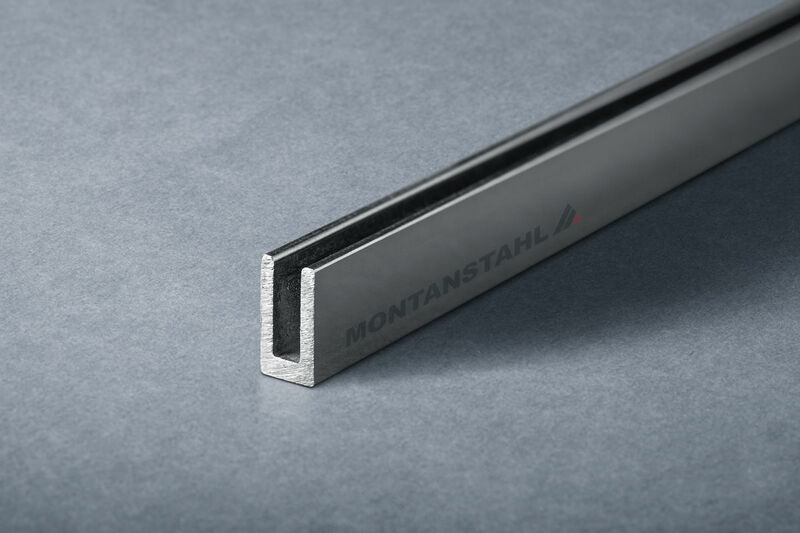 These are available in standard length of six meters and generally only in the austenitic stainless steel grades 304 (1.4301/1.4307) and 316L/Ti (1.4404/1.4571). There is a wide range of sizes, but no specialties are available. These sections are annealed and do have an external corner as well as an internal radius. 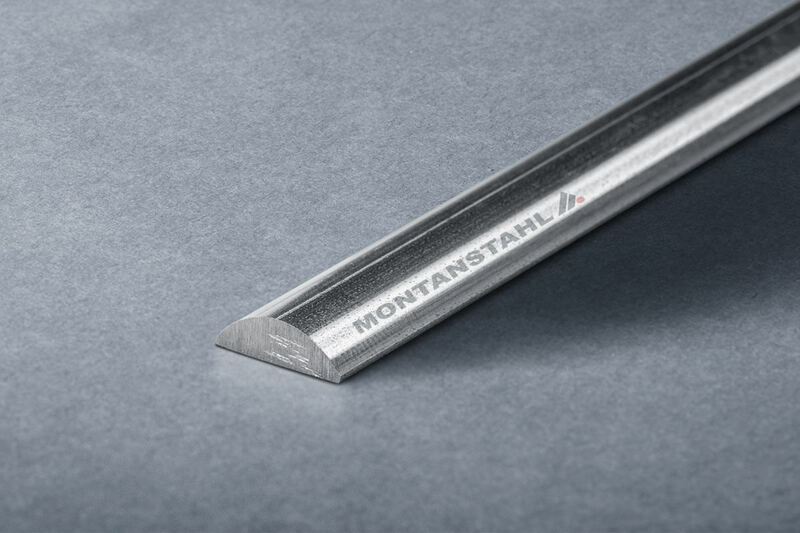 Almost no stress release can be observed when welding or machining the sections. different grades can be mixed to i.e. “black” and “white” combinations. 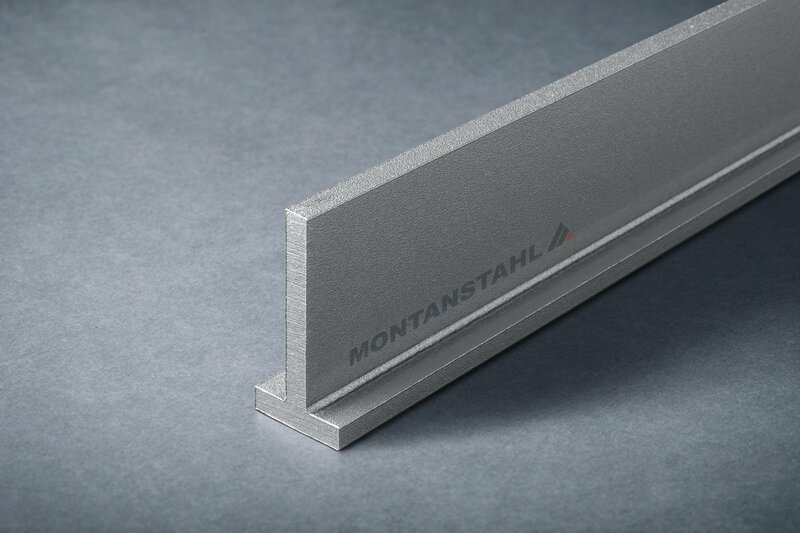 Contrary to the press brake production method, almost no stress is introduced into the material, so no uncontrolled tensions will be released when heated due to welding or machining. 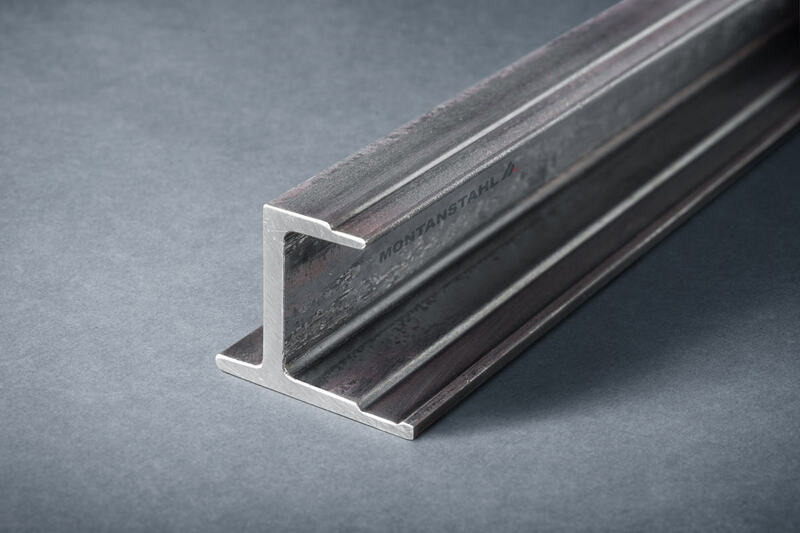 The laser welded channels and angle bars come with very tight tolerances. They are sharp-edged and have a minimal internal weld bead. All these different production methods show their advantages and weak points. 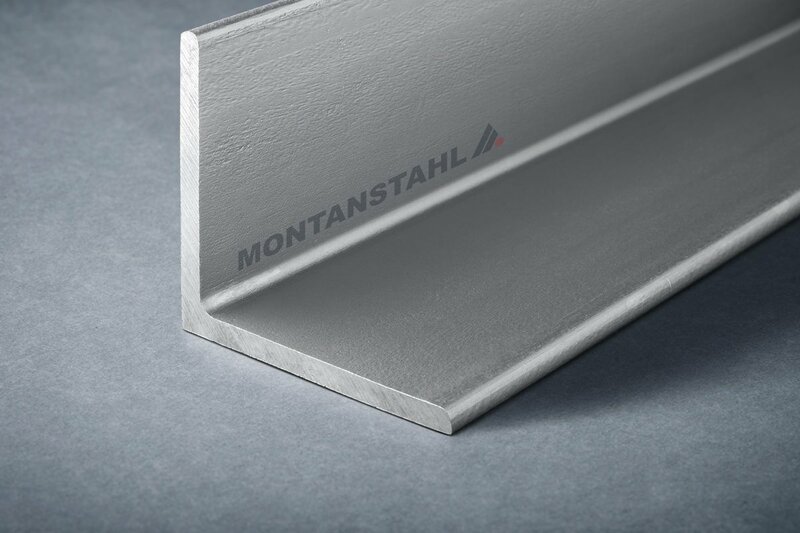 But summarized, they all ensure a high level of availability of stainless steel sections satisfying the individual project specific needs.